Bahret Church Interiors specializes in repair, restoration, and new construction for your worship space. Expert craftsmanship and care for your church interior or worship space. Religious goods, supplies, and accessories to furnish your sanctuary. Restoration and reconstruction services including after flood or fire. At Bahret Church Interiors, it is our mission to offer only the best service, product, and craftsmanship to our customers and their worship space. Our vast portfolio illustrates our commitment to restoration excellence. As guests in God’s house, we respect the history, tradition, and heritage your church shares with its community. Whether you would like refinish your original furniture or purchase new, Bahret Church Interiors has the right solution for your budget. At Bahret Church Interiors, you’ll find experienced, qualified craftsmen who have perfected the craft of restoration over decades of experience. Refinishing is more affordable than buying new and preserves the historical integrity of the sanctuary. 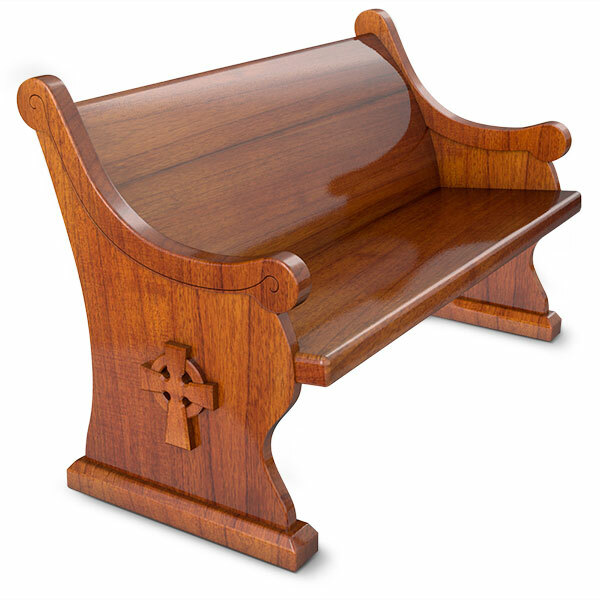 Services include custom pews, cushions, upholstery, altar rails, and more. Church supply and religious goods. Choose from our extensive catalog of church goods and supplies to furnish your newly renovated space. We have been offering religious goods and church supplies since 1956. While our catalog has grown considerably in the past 60 years, our commitment remains the same – quality religious goods at an affordable price. 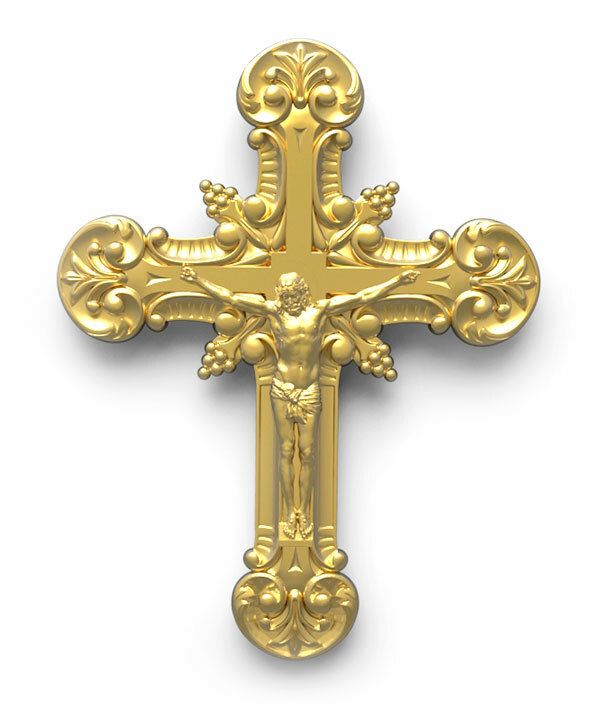 Our catalog includes altar furnishings, apparel, bibles, hymnals, devotional items, sacramental items, and much more. Stained & etched glass repair. Allow His light to shine through. 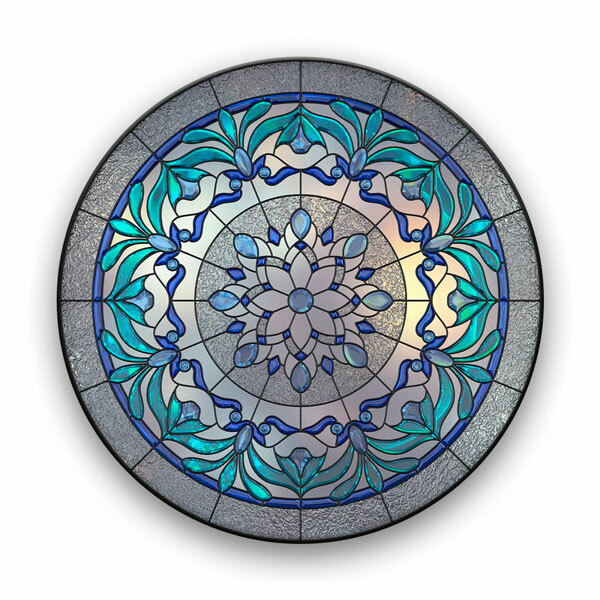 Are your stained glassed windows in need of repair or cleaning? We can restore your windows to the splendor of when they were first installed. With our expert craftsmanship, Bahret Church Interiors can restore your stained glass to look like new. Thank you for your outstanding job designing, coordinating, and overseeing the construction of our new sanctuary. Your choice of color, pews, liturgical design have gotten many, many praises from both members and visitors to our church. Your patience and expertise as we asked many, many questions was indeed very evident to us. The Lord has surely done a miracle at Greensboro Baptist Church. We are truly blessed that all was done in His time and now we have a new sanctuary and no debt. The Trustees of Mt. Hope United Methodist Church would like to take this opportunity to thank you for the outstanding work that was done in the sanctuary. We are especially pleased with the new look of the pews and the altar rail. We look forward to enjoying 40 more years of beautiful woodwork. Does your church need repair? Want more details about our services? Contact us below to get started.